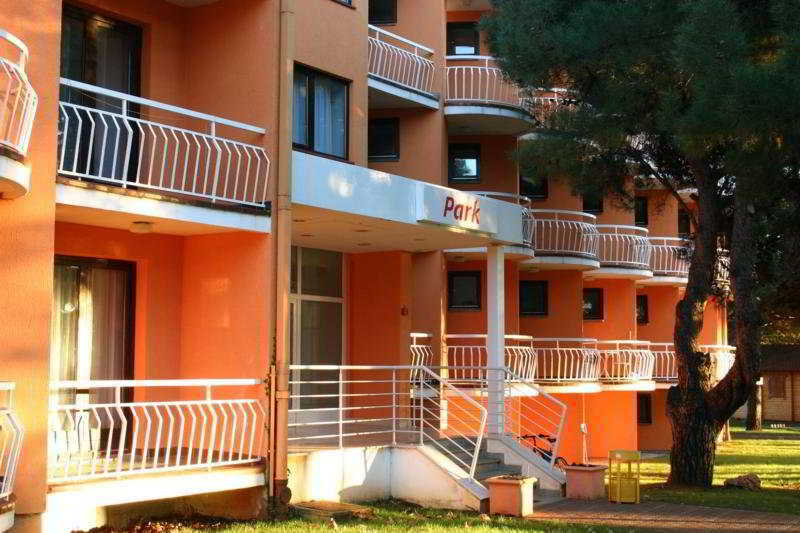 The Hotel is a Branch of the Hotel Sol Umag Where Guests Will Find All the Services. Guests May Dine in the On-Site Restaurant. 86 Rooms Are On Offer.